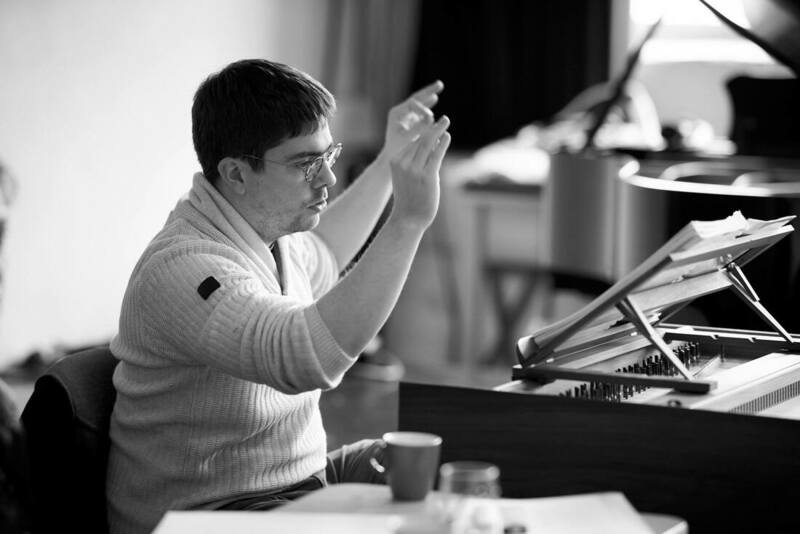 “Among the younger generation of early music people in Belgium, the name Korneel Bernolet is one to be watched. He is an extremely fluent player gifted with indefatigable concentration, a natural talent!" Feb. 2019 | Rehearsals have started for our upcoming Mozart opera production around La Finta Giardiniera. 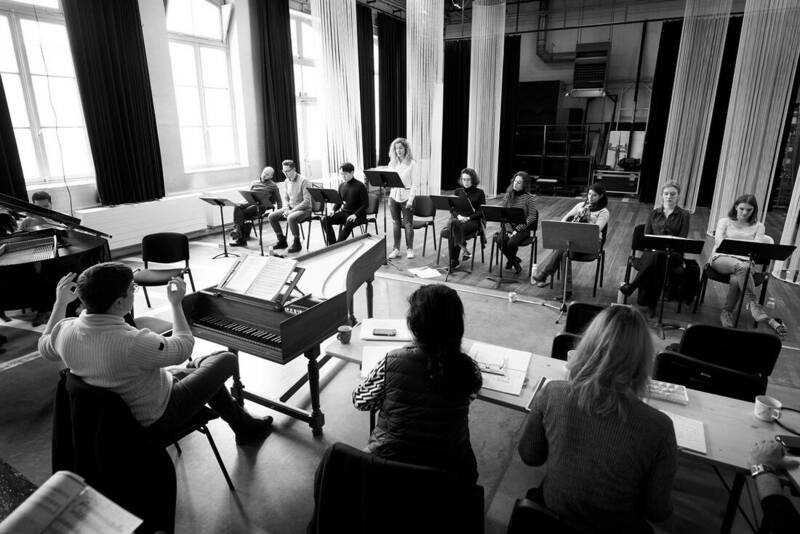 Students of the International Opera Academy directed by Gemma Beltrán, the Apotheosis Orchestra conducted by Korneel Bernolet, all happening at Minard in Ghent on 28-29-30 March! Jan. 2019 | Happy New Year! A year full of opera to look forward to -- more info on the concert agenda. 2019 will also mark my Australian début as recitalist and guest conductor of the Bach Akademie Australia while I am invited as featured artist at the Canberra International Music Festival. On the picture with the festival's artistic director, Roland Peelman. Apr. & Jun. 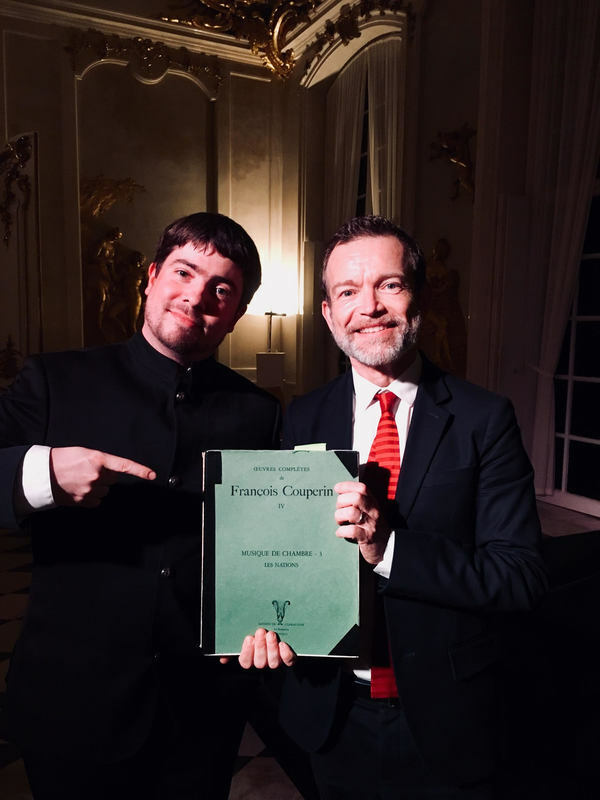 2018 | Vive Couperin! 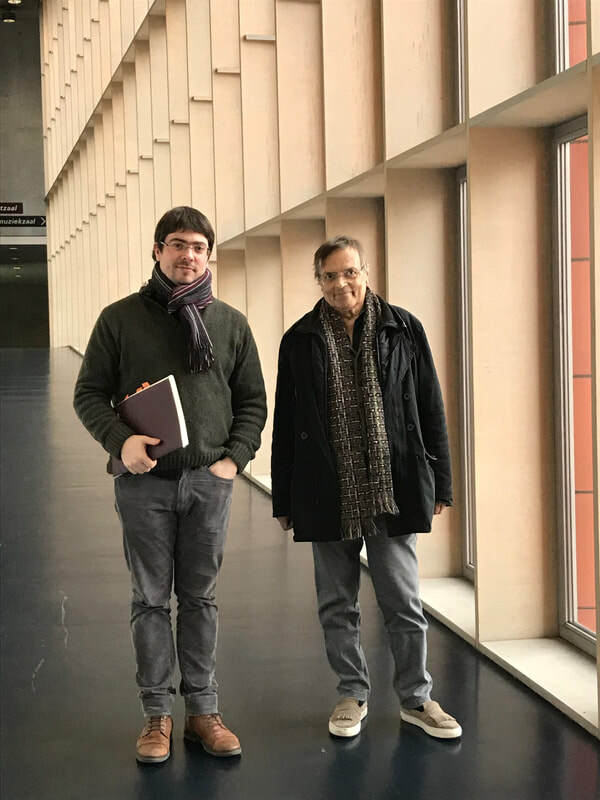 | In a series of 8 videos, birthday boy François Couperin is featured on the original Dulcken 1747 harpsichord at Museum Vleeshuis, Antwerp, under the hands of Korneel Bernolet. Music from the circle around Leonora Duarte in Antwerp, c.1640. I recorded four virginal solos by John Bull, including the famous Fantasia Sexti Toni and a newly discovered alternative version of 'Dr. Bull's Jewel': 'Courante Het Juweel'. All played on my fantastic muselaar replica by Walter Maene after the original Couchet, currently at Museum Vleeshuis in Antwerp. Listen to the beginning of each CD track here! Dec. 2017 | The latest Apotheosis production, in collaboration with three oratorium choirs conducted by Korneel and performing Brahms' Ein deutsches Requiem and Mendelssohn's 'Hör mein Bitten', was a great success, with around 2.500 people attending our concert series.